Android 7.0 Nougat is finally here, and Nexus users will start getting the updates very soon. 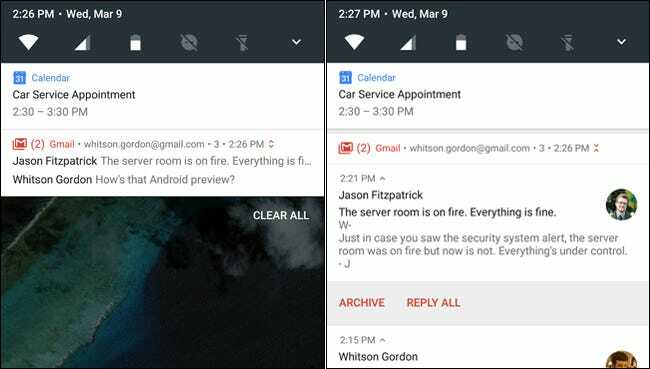 Here are the coolest features in the latest version of Android. Right now, the update should be rolling out to the Nexus 6, Nexus 5X, Nexus 6P, and Nexus 9, as well as the Nexus Player, Pixel C and General Mobile 4G. We’ve been using the preview since it first came out, and we’ll be discussing how to use some of its best features in greater detail soon, but for now, here’s a taste of the best things in Android 7.0. 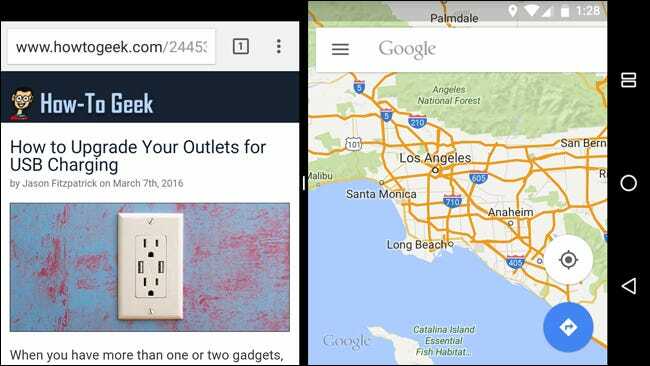 Undoubtedly the biggest new feature is split-screen multitasking, which allows you to use two apps at once side-by-side. This exists on many devices already (Samsung phones come to mind), but it’s finally coming to all Android phones with Nougat. Just enter the recent apps view, tap and hold an app, and drag it to the top or bottom of the screen (or left and right sides, depending on the orientation of your device). It seems that developers will have to add this ability to their apps, though, the final version of N may not allow it in all apps. The notification shade looks a bit different in Nougat, but it comes with a few new features, too. Developers can now include “direct reply” feature in their apps, so you can reply to a message without opening the app itself–much like Google’s own apps can already do. 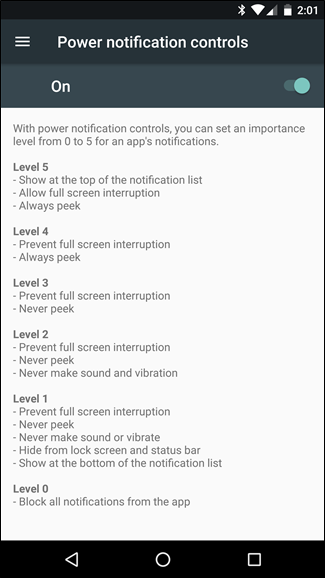 More interesting, though, are “bundled notifications”. 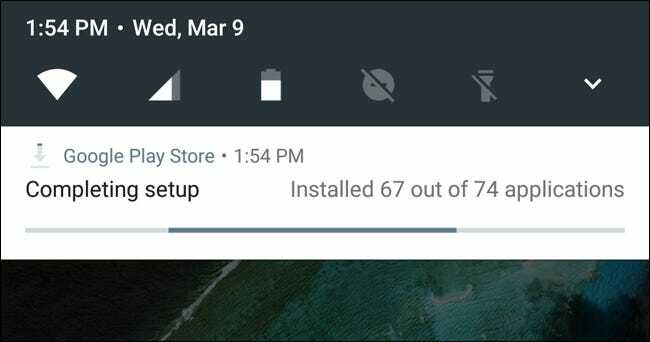 This allows Android to group notifications from the same app together, then be expanded into individual notifications so you can see more details on the ones that interest you. We can see this being particularly useful for chat and messaging apps, which can get a lot of notifications at once before you get a chance to read them and see which are important. Plus, it’ll make that direct reply feature even nicer, since you can split notifications up and reply to them one-by-one from the notification shade. Doze was arguably one of Marshmallow’s most interesting features, putting your phone into a deeper sleep to conserve battery life after a period of inactivity. The only problem: your phone would only doze when you let it sit, unmoving and untouched, for a specified period of time. But most of us walk around with our phones in our pockets, not sitting on a table all day, which means it won’t doze very often. There were ways to improve this feature, but they didn’t do what we all really wanted. 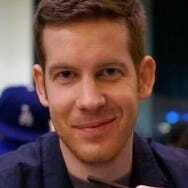 Nougat does: It’ll go into a “lighter” doze mode whenever the screen is off, then go into the normal “deep” doze when the phone has been stationary for awhile. Knowing how well Doze works on Marshmallow, we’re very excited to try out Nougat’s doze in real-world situations. 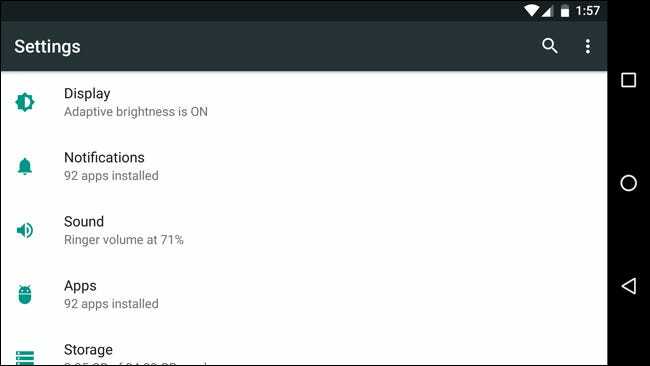 Android’s Quick Settings dropdown is incredibly convenient, letting you toggle Wi-Fi, turn on Do Not Disturb, or use your phone as a flashlight with one tap. Unfortunately, the menu itself is two drags away on most phones. In Nougat, one drag opens the notification drawer, as usual–but your first five Quick Settings are available along the top, without having to drag down a second time. That’s mighty convenient. You can drag a second time to show the full drawer, as usual. But, in Nougat, you can edit which Quick Settings show up in the drawer–removing ones you don’t want, or rearranging them to suit your tastes. This was possible in Marshmallow using a secret menu, but it seems this may be the default in Nougat. Customizable Quick Settings graduated from a secret menu called the “System UI Tuner”, and that secret menu has a few new options in Nougat. 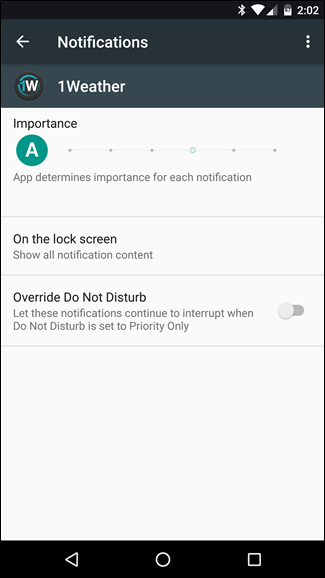 This includes a more customizable Do Not Disturb, the option to remove icons from the status bar, and color calibration for your screen–plus a swipe up gesture that makes it even easier to enter Nougat’s new split-screen mode. These are some of the banner features right now, as well as a few things we found after playing with the preview for ourselves. There’s a lot more in there, though–like a Data Saver mode similar to Android’s existing Battery Saver mode, designed to save you data if you get too close to your data cap. There’s also a new number blocking feature that spans across multiple apps–so if you block a number in the Dialer, it also blocks that number in Hangouts. Google’s documentation also mentions call screening, faster boot times, and a number of other under-the-hood improvements. And, as always, the latest version of Android contains a lot of small UI tweaks across the operating system, from the new notification appearance to more emoji to a more detailed Settings screen, with useful information added throughout the main menu (shown above). We’ll be writing guides on all of these features and more now that Nougat’s officially here, so stay tuned. For now, consider this a tease of what’s to come. If you have a Nexus device, it should update soon, though keep an eye on the official images page if you want to update it manually yourself.